We’ve all been listening to our elder’s tell us to eat our veggies since we were children. While vegetables are an important part of a healthy diet and help keep us healthy, there are even more reasons why consuming these fiber-filled foods are beneficial. That includes dental health. Here are the top foods to eat if you want to keep your teeth healthy and why. Topping the list of vegetables that are most beneficial to add to our diet are leafy greens. That’s because they are packed with vitamin C and calcium – everything needed to support healthy teeth and gums. 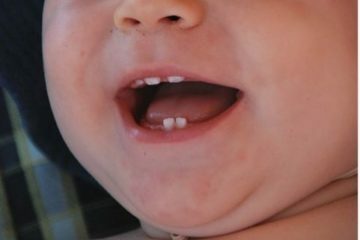 While these might be the easiest items to add to your child’s regular snacking schedule they can actually be quite beneficial and act as a natural way of clearing any trapped debris out of the teeth where cavities might typically form. Another palatable and comforting option is sweet potatoes. In addition to being a less starchy option, these root vegetables are packed with vitamin A which is great for strong teeth and bones. This one is a less talked about veggie and one your child likely picks out of their plate every time it happens to get mixed into their food. But onions contain sulfur that can work to fight bacteria – the culprit behind cavities and decay. 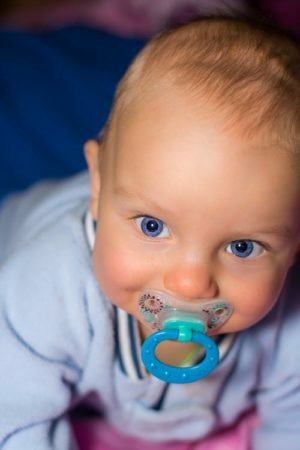 Visit CT Pediatric Dentistry for all your child’s oral care needs. 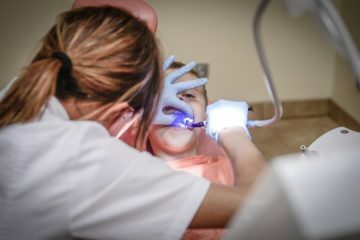 We believe in helping children become comfortable with the dentist so they have lifelong dental health.